Born in the midst of the Great Depression of the 1930's, and almost killed by the one-two punch of two wars, the Sons of The American Legion lives on. The idea of a junior American Legion organization was first discussed at the Legion's 3rd National Convention in 1922. Because so few Legionnaires had yet become parents, the idea had little national appeal. But by the late 1920's, Legion Posts around the nation were enrolling Sons of Legionnaires in junior organizations on their own. These groups were variously known as Legion-Heirs, the Junior Legion, Sons of American Legionnaires, and Sons of World War Veterans. The Legion's 1930 National Convention created a committee to study the feasibility of a junior Legion. The establishment of the Sons as a non-profit, nonsectarian civilian organization was authorized by action of The American Legion's 14th National Convention in Portland, Oregon in September 1932. The 1933 National Convention officially changed the name of the organization to "The Sons of The American Legion." The Sons had over 70,000 members in the late 30's and was growing rapidly. But World War II erupted and most Sons marched off, many of them never returned. 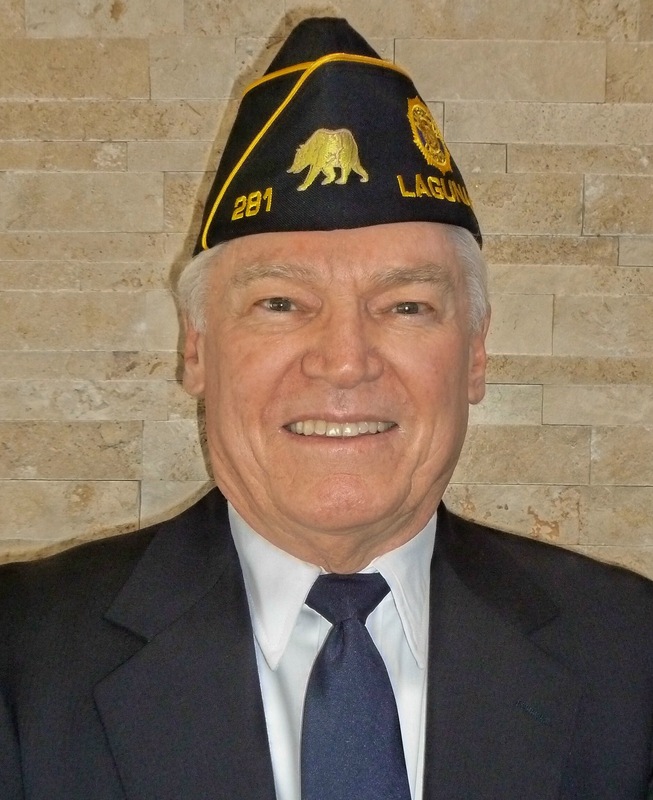 When Sons returned home after World War II, they found their military service had made them eligible to join the ranks of The American Legion. In the decade between 1946 and 1956, an era, which included the Korean War, millions of ex-servicemen and women, joined The American Legion. Paradoxically, as the ranks of The Legion swelled, membership in the Sons dropped to fewer than 6,000 and the organization flirted with extinction. However, in 1958, membership inched passed the 10,000 mark then climbed to nearly 17,000 in the early 1960's. Sons celebrated their 50th Anniversary in 1982. At their 1996 National Convention in Salt Lake City, Sons celebrated their Silver Anniversary National Convention. Every year since the establishment of the National Organization in 1972, they have recorded new all-time membership records. In 1990, membership in the Sons exceeded 100,000 for the first time ever. Membership broke the 200,000 mark in 1997.